The Youth Track is a designation for different UPWARD, INWARD and OUTWARD opportunities specifically for youth to help "find your place" at Randall Church. Randall Youth is committed to raising up the next generation of Jesus followers. Our desire is to create an environment where middle and high school students are exposed to biblical truth and encouraged to engage their communities and the world with the love of God. Sunday morning Electives, which meet at 9:00 a.m., provide an opportunity for middle and high school students to "find your place" UPWARD through in-depth Bible study. 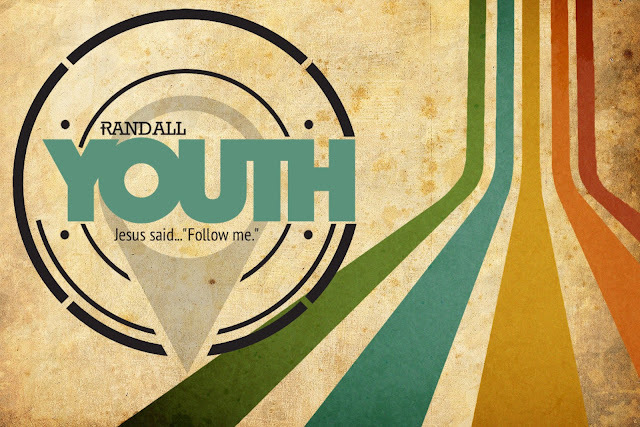 Randall Youth utilizes The Gospel Project, which is a Christ-centered, chronological study through the Bible. Check out the current series. 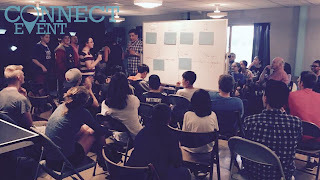 Groups are a great way for students to "find your place" INWARD at the church. 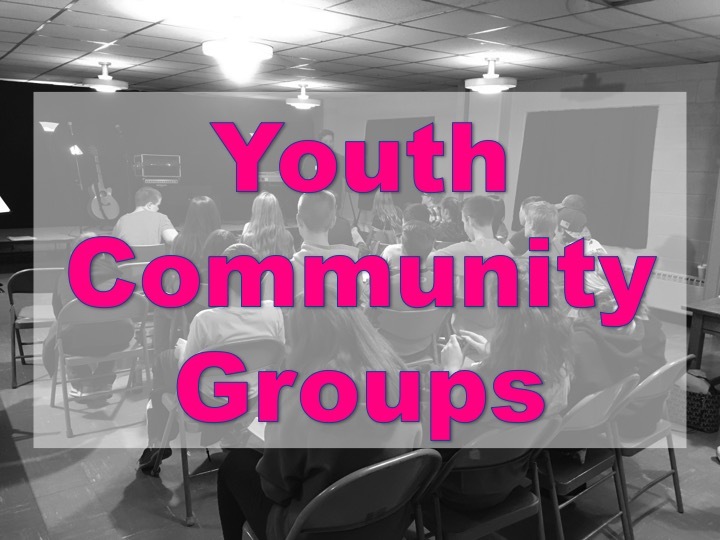 Separate Groups for middle school and high school students meet at different locations and are intended to be relational in nature. Each night consists of fellowship, food, games and a short Bible message. High School Group (9th - 12th grade) Location: Please email Mario@RandallChurch.org for more info. 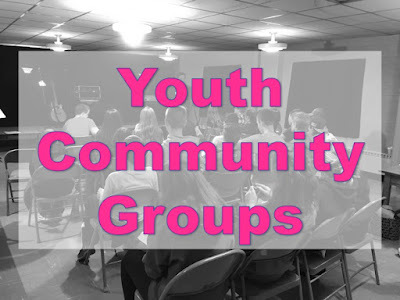 Time: Sundays 6:00 p.m. - 8:30 p.m.
Middle School Group (6th - 8th grade) Location: Please email Mario@RandallChurch.org for more info. Time: Sundays 6:30 p.m. - 8:00 p.m.